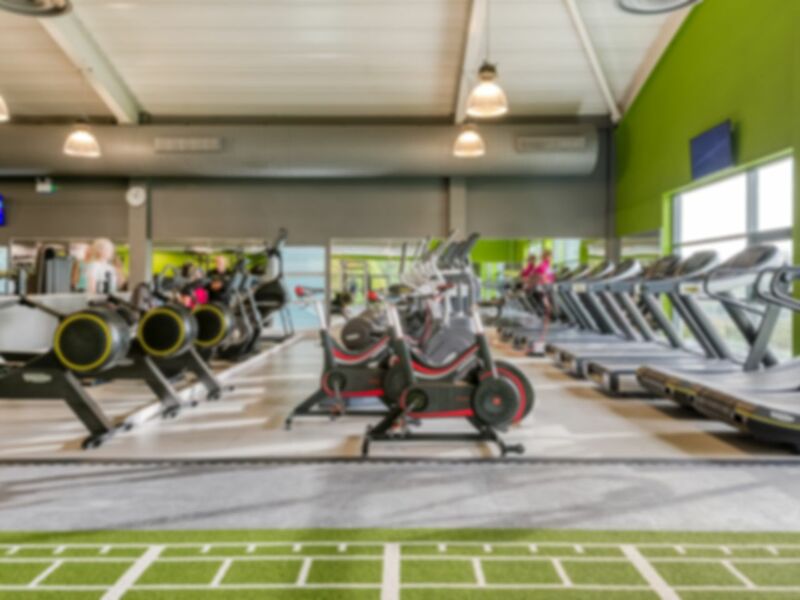 Bannatyne Health Club in Grove Park is a fantastic venue with a gym and spa with all the facilities you need to meet your fitness goals. Facilities include the latest fitness equipment and a heated swimming pool. The swimming pool can be used for both lane and free swimming, so whatever you want to do, Bannatyne Grove Park is the destination. Bannatyne Health Club Grove Park is located off Marvels Lane and is ideally located close to the A20 and Grove Park train station. Parking is available on site and bus routes 273 and 284 are available nearby. Last entry is 30 minutes before the club closes. Please be aware that you should be ready to leave the facilities 5 minutes before closing time. It was nice. I really love the jacuzzi. Very welcoming. Not at all busy during the day. Had a swimming lane to myself for a while at about midday on Wednesday. On arrival needed £2 deposit for a band for the lockers. Great gym with fantastic equipment and place to chill after workout. Great state of the art equipment in the gyms. Lovely floor in the studio for dance practice. Plenty of space. Equipment all easy to use and friendly, helpful staff in case of any queries on how to set equipment. Very nicely laid out changing room with easy to use lockers.